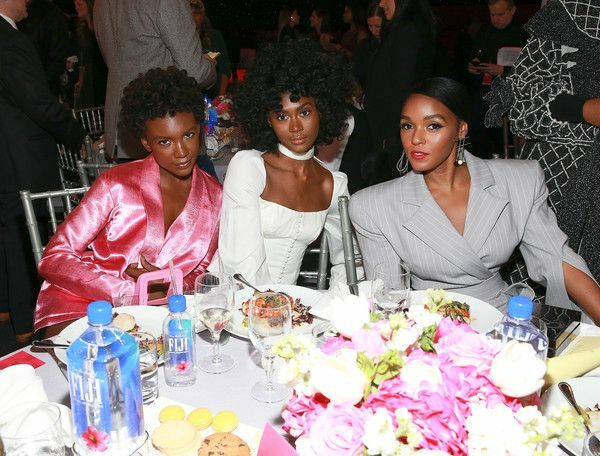 Janelle Monae is effortlessly gorgeous, but she also has a big heart, which makes her even more beautiful. Looking back on the year, the YBF trailblazer celebrated some professional and personal milestones. 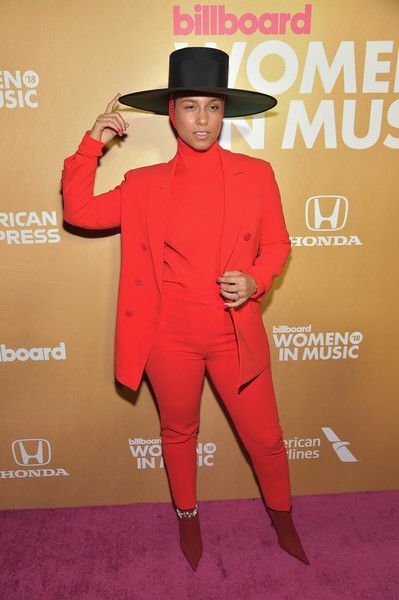 She released her third studio album, Dirty Computer, and she also let her fans into her world a bit more when she revealed she is a queer black woman. 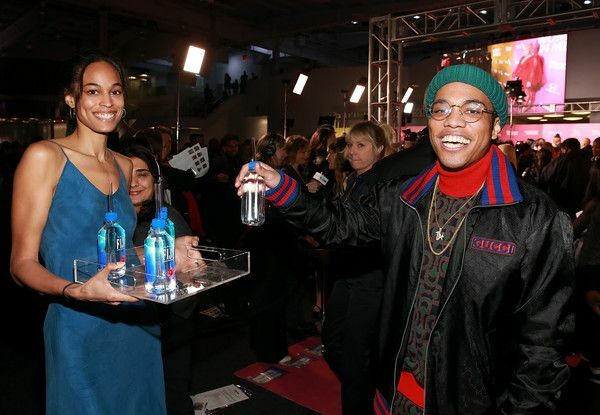 Last night, Billboard hosted its 13th Annual Women In Music ceremony inside New York's Pier 36 and the "Yoga" singer was honored. 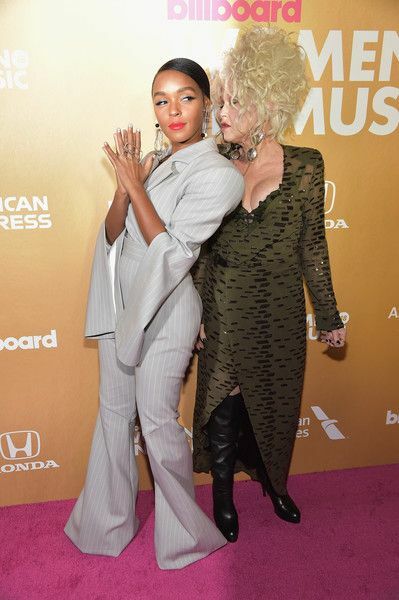 She received Billboard's Trailblazer Award rocking a gray pinstriped suit from Gareth Pugh complete with bell-bottom chaps and exaggerated shoulders. And she brought that epic, next-level braid to the celebration as well. 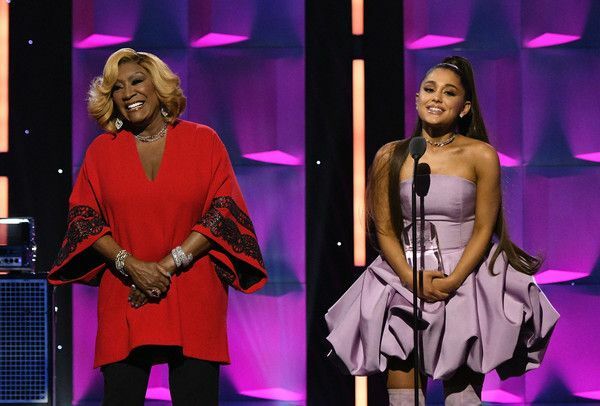 During her acceptance speech, the "PYNK" singer said she felt comfort and joy knowing that by her sharing her story, it helped and touched others. 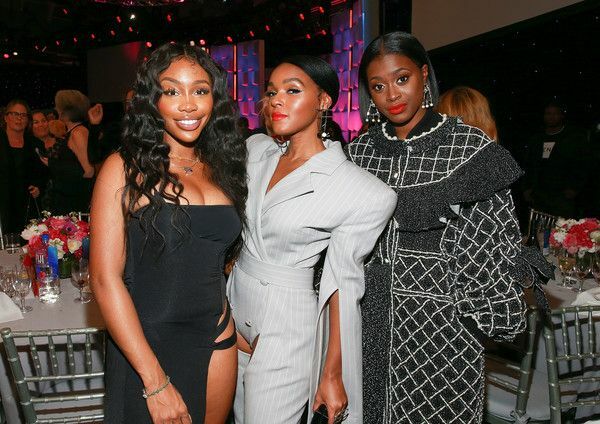 "I've discovered the most difficult trail to blzae is the one that takes us inside of who we are, individually, and as a whole," she said after accepting her award from rap newbie Tierra Whack. "Being a trailblazer is about diving in spaces unseen and undiscovered, which can be very exciting and frightening at the same time. For me, that meant uncovering aspects of who I am in order to create spaces for others." She reflected on a story about a fan who told her Dirty Computer inspired her to come out to her mother and grandmother. "Moments like those, they remind you, no matter what's going on in your life, how bad you’re feeling, by us walking in our truths, it can sometimes give the next person the courage to walk in theirs," she shared as she was met with applause. 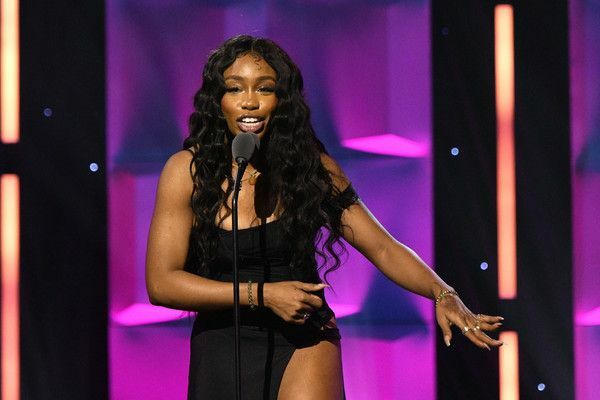 SZA was honored with the Rule Breaker Award, presented by Anderson .Paak, who showered her with praise as he gushed about their first encounter at the 2014 Enter the Void Tour. "SZA is a gutsy woman who is already in control," .Paak said. 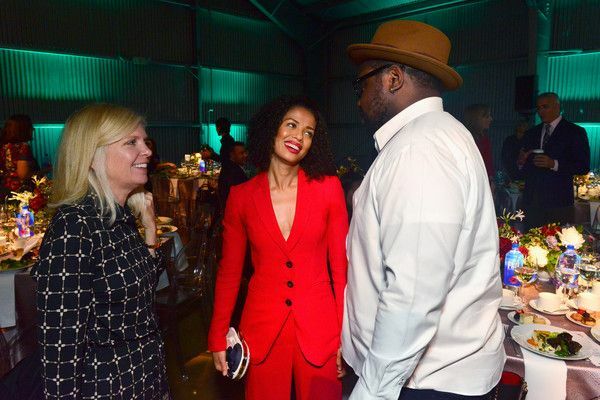 The TDE singer thanked her family, specifically her parents and grandmother, who were in attendance. Alica Keys introduced the 'She is the Music' initiative, a non-profit aimed at cultivating the next generation of women in the industry. 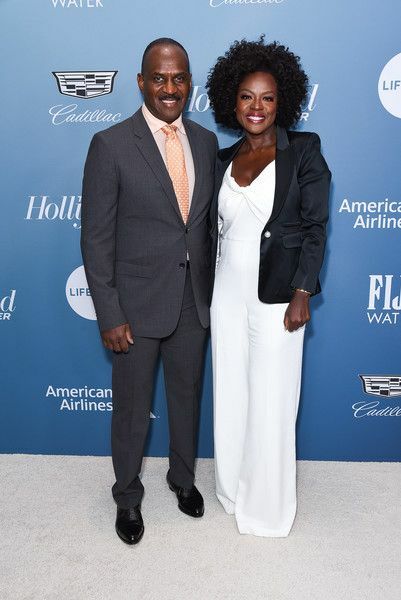 Viola Davis had the room on fire at The Hollywood Reporter's Women in Entertainment Power 100 breakfast when she hit the stage to deliver a powerful speech. 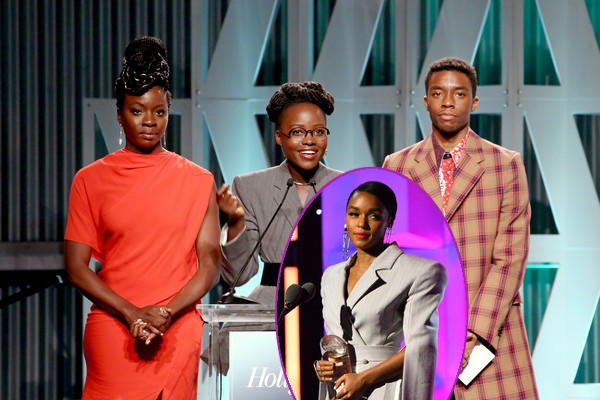 The "How To Get Away With Murder" star was honored with the Sherry Lansing Leadership Award when she demanded folks in Hollywood to STOP taming us, us being BLACK WOMEN. "My main message is 'stop taming us,' she said. "Everything that we are inside is what makes art in this world rich ... There is something to be said about being wild. Steve McQueen is wild. 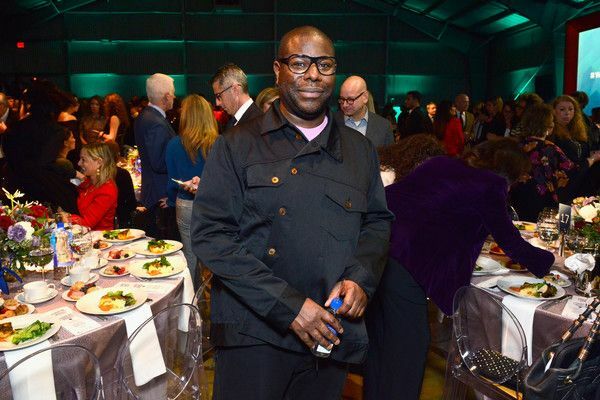 Barry Jenkins. Ryan Coogler.... These people who just dare. Who say you cannot silence me." 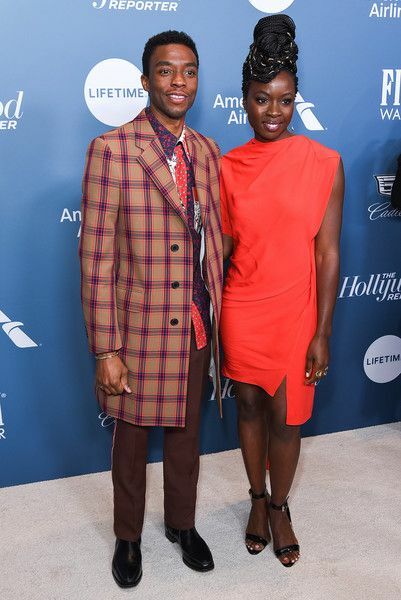 Viola said she and her husband Julius Tennon started JuVee Productions because she was tired of celebrating movies that didn't have "me in it." 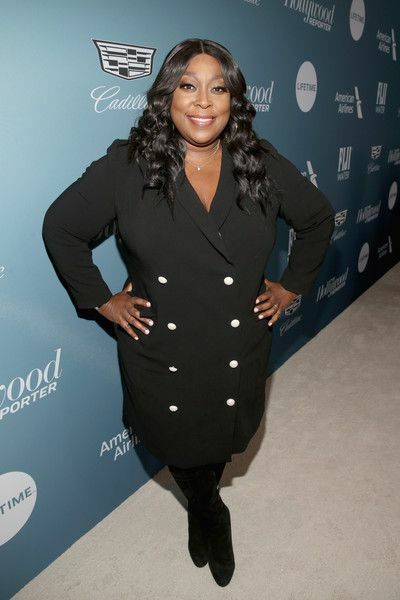 She wants Hollywood to start showing more authentic black female characters. 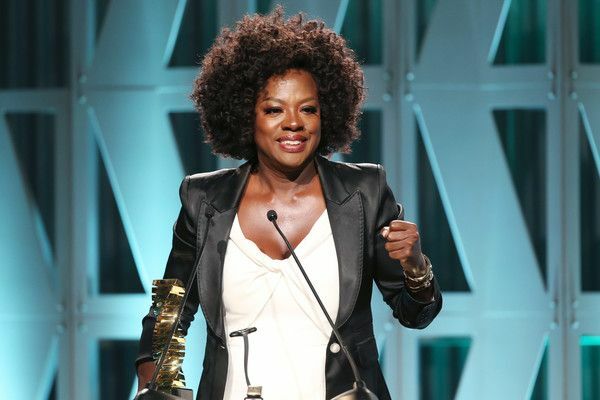 "I don't mean me Viola," Davis said. "I mean me as a black woman." YAS! And this is why we STAN. 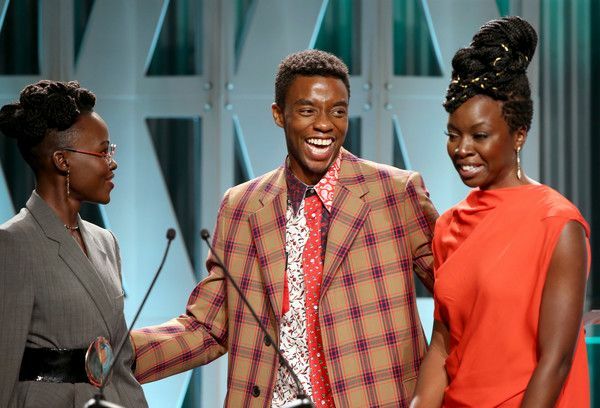 Black Panther stars - Chadwick Boseman, Lupita Nyong'o and Danai Gurira - surprised a student with a full-ride scholarship during The Hollywood Reporter's 2018 Women in Entertainment event held at Milk Studios in LA. 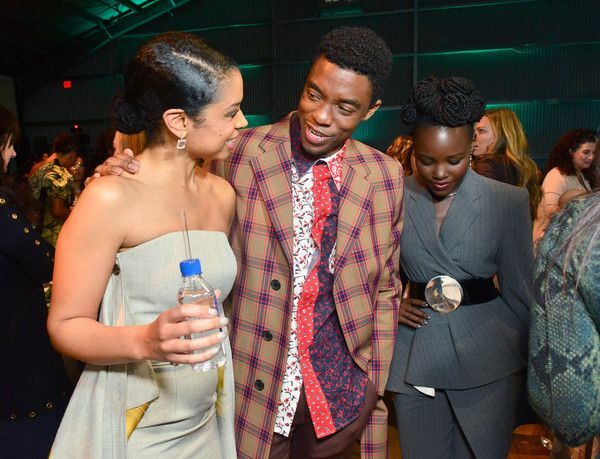 It's called The Black Panther Scholarship, created by Walt Disney Studios, which gave one girl from THR's Women in Entertainment Mentorship Program a scholarship worth $250,000 to Loyola Marymount University. Nice! 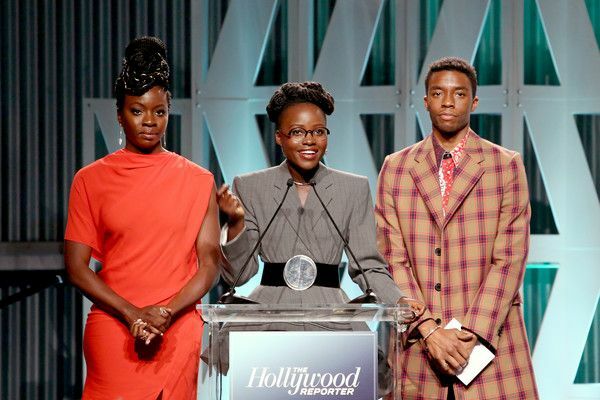 "We know that if we want to live in a world that looks more like Wakanda, the first step is you invest in women and girls," said Danai. A WORD! The winner - 17-year-old Kalis Coleman- plans to become a pediatric dermatologist and is currently attending high school in Inglewood. After being awarded the scholarship, Kalis thanked everyone: "I would like to thank my parents who birthed me, who made me who I am today. ... I just want to stand and say this is for girls who live in Compton, who live in Inglewood, and this is for girls and men who face adversaries. I just want to say that we can do it and it is possible." 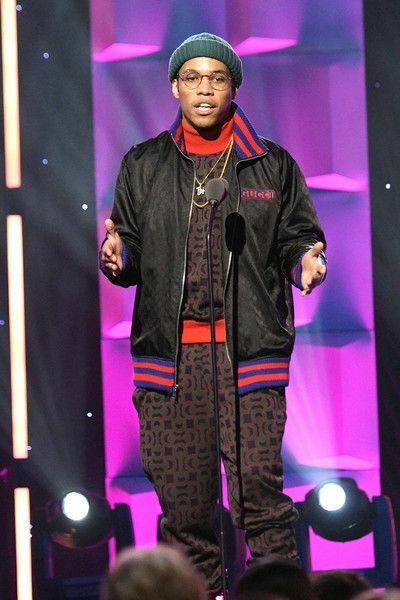 The Oscar winner killed this gray Jean Paul Gaultier suit. The coral on her melanin was perfection. 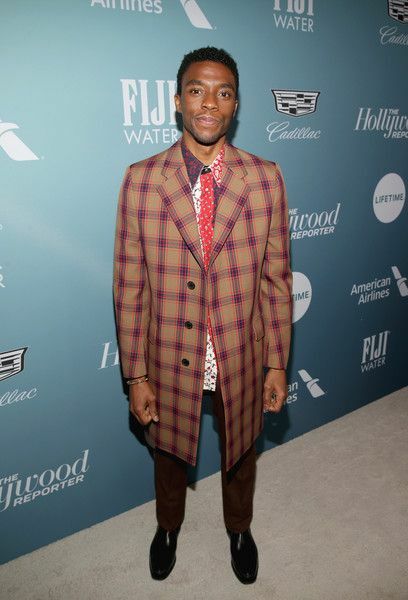 Chadwick got dressed up in Calvin Klein for the event. 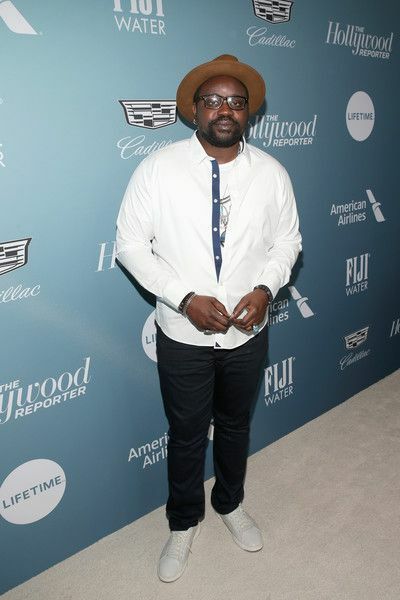 Widows actor Brian Tyree Henry and "This Is Us" starlet Susan Kelechi Watson were in the mix. The Hate U Give actress Amandla Stenberg posed it up in this blush Sies Marjan number from the FW18 RTW collection. "The Real" co-host Loni Love, Trans activist/writer Janet Mock and A Wrinkle In Time star Gugu Mbatha-Raw came out to mix and mingle. 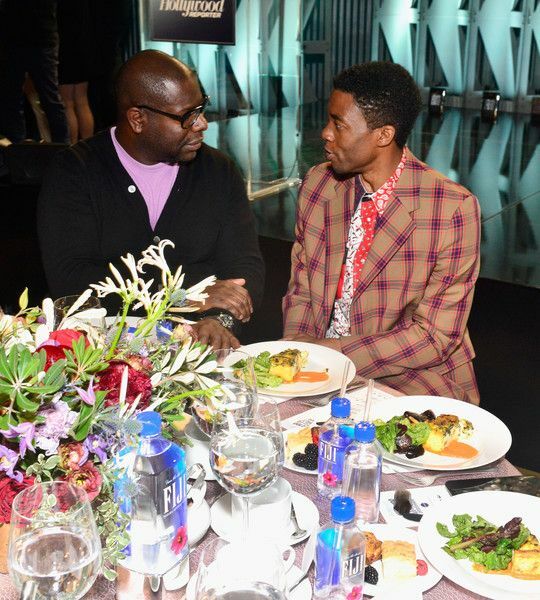 Oscar winning director Steve McQueen was also in the mix.